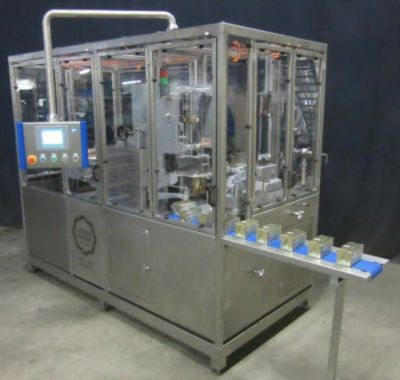 We have used butter packaging and filling machines available in reconditioned condition or in ‘as is‘ condition. 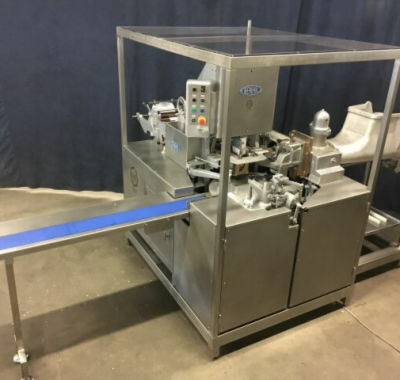 The reconditioned butter packaging machines we provide are used machines which we rebuild in our own workshop with our experts. We give the used butter packaging machines a second life. 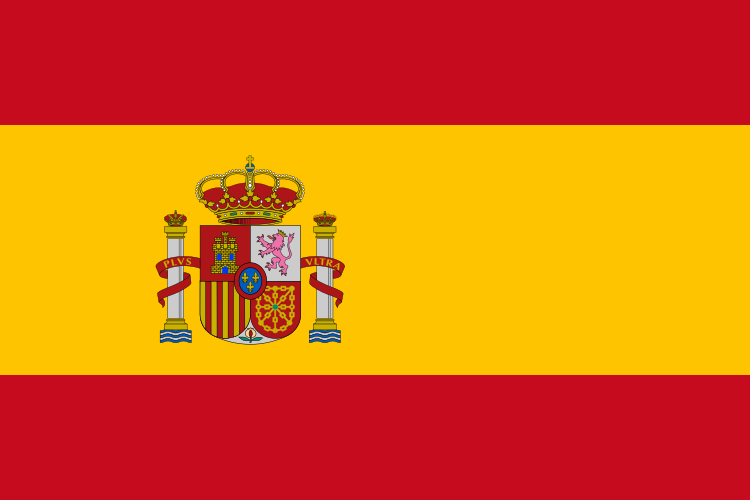 We do this with quality, service and warranty. This is a win-win situation, because the investment is low and it is good for the environment. Moreover, our fast delivery time is a big advantage for you. 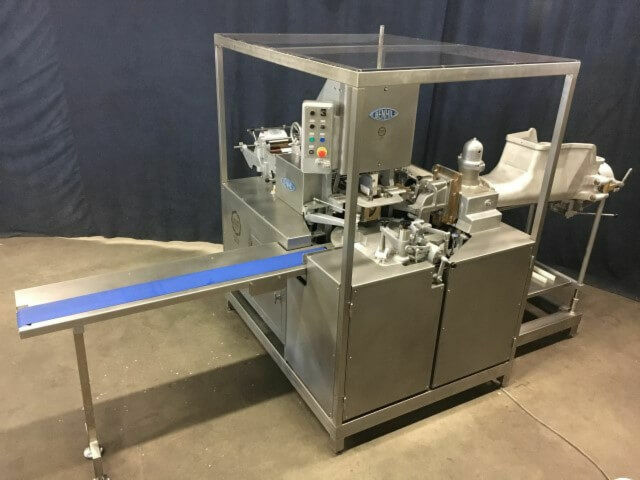 Butter packaging and filling is in possible in two different ways: The butter or margarine can be wrapped in film or parchment paper, which we call foil wrapping machines. In this case packaging is starting from mini package (7 grams per pack) to bulk (25 kilos per pack). Besides that, the butter or margarine can be filled and packed in plastic cups. 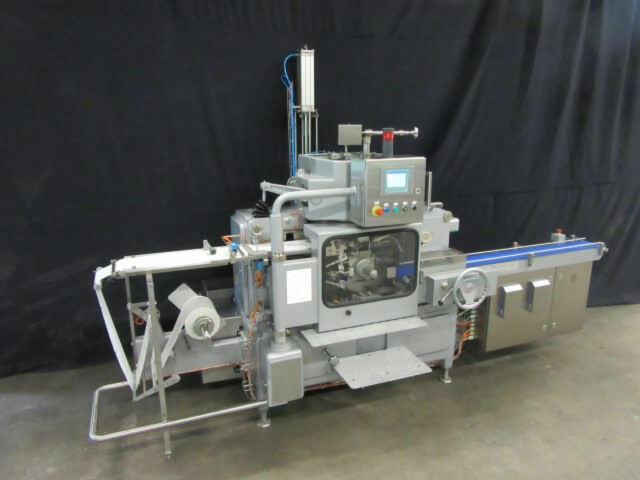 We have several rotary or line filling machines for butter packaging in cups. Modernization of the machine up to current safety and hygiene standards. 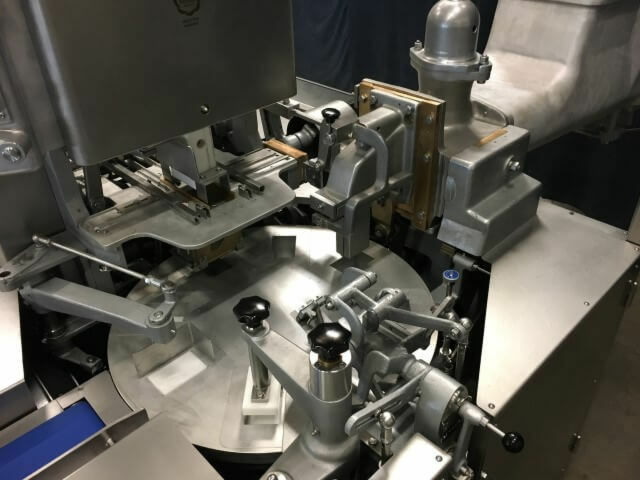 Addition of date with coding equipment with a hot foil printer or inkjet printer. 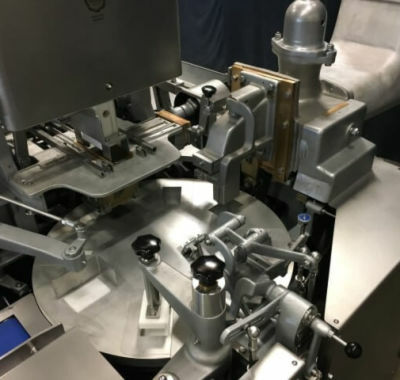 Addition of paper center unit (this can determine the position of the film using photocell detection with pre-printed film). 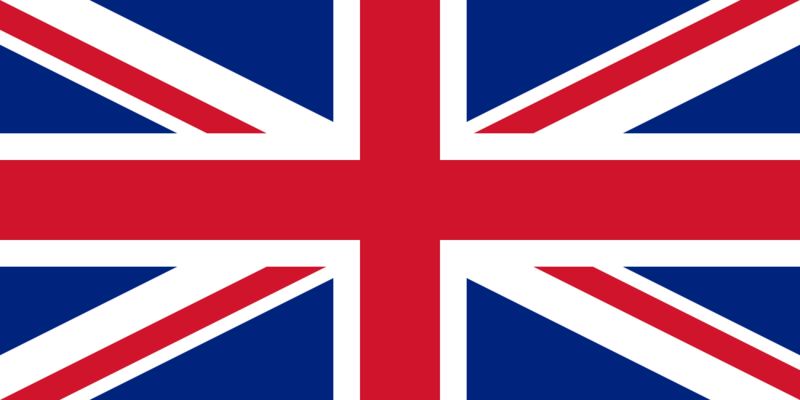 Extension with an extra format set for different formats. 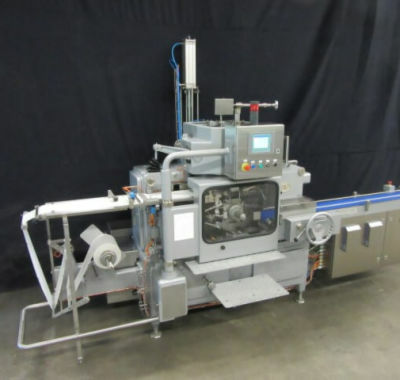 Extension with semi-automatic cardboard filler. Addition of automatic lubrication system. Options such as rest tube, compensator (CIP-cleaning (Cleaning in place)), valves, filter for margarine. Addition of a linear potentiometer on the compensator to control the frequency converter of the feed pump (4-20 mA signal outgoing), if working with butter and a direct connection. Construction of the machine on a stainless steel frame. Addition of photo cell on the conveyor belt for traffic reporting and communication with the packing system. 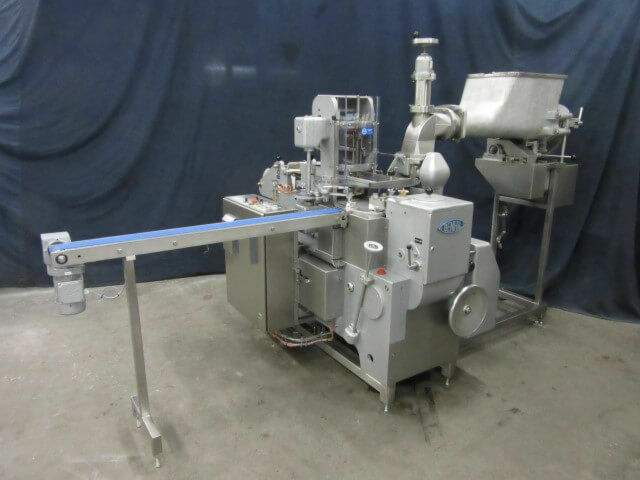 Intrested in used butter packaging and filling machines? We supply all A-Brand machines in ‘as is’ condition: directly from dairy factory, or ‘rebuild’. 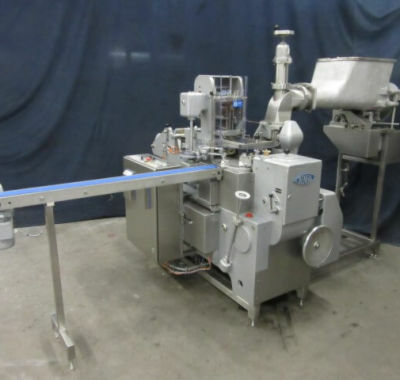 For more than 25 years we buy and sell these butter packaging machines. 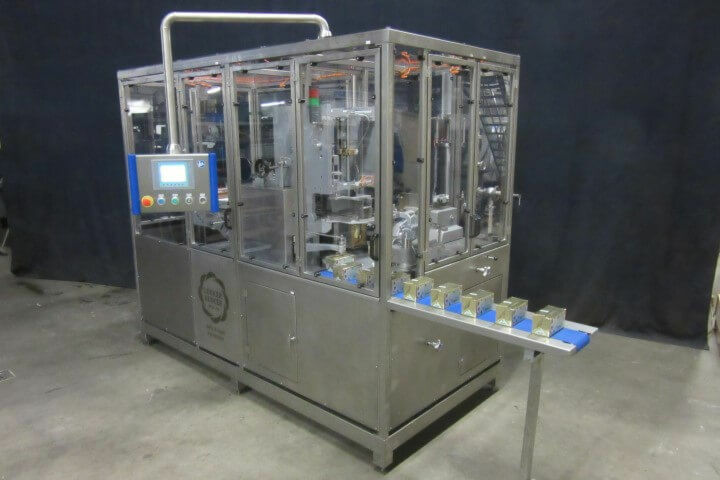 If you have used butter packaging machines available, we are interested to buy them. If you are interested in a used machine, or you would like us to repair your used machine, you can contact us.